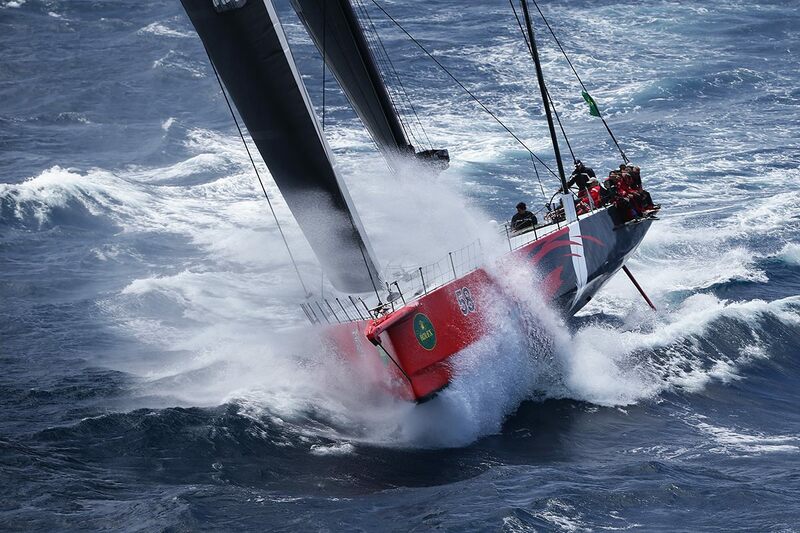 Comanche is a 100 foot racing sailboat designed by Guillaume Verdier – VPLP for skipper Ken Read. It was launched on 13th October 2014 in Newport. 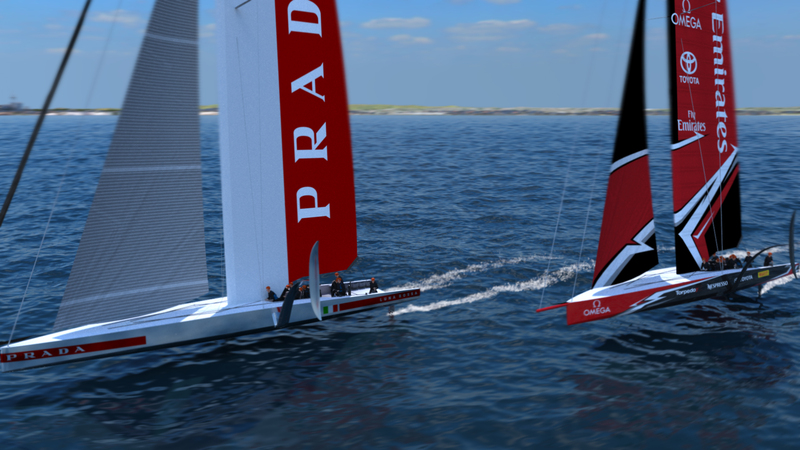 Ranging from Areva Challenge in 2004 to the first AC75 for Team New Zealand in 2011, all of Guillaume Verdier’s designs for the America’s Cup can be found here. These 60 foot boats, built in composite materials, are among the fastest modern racing monohulls. You can find their designs here. Ever faster boats that can fly. 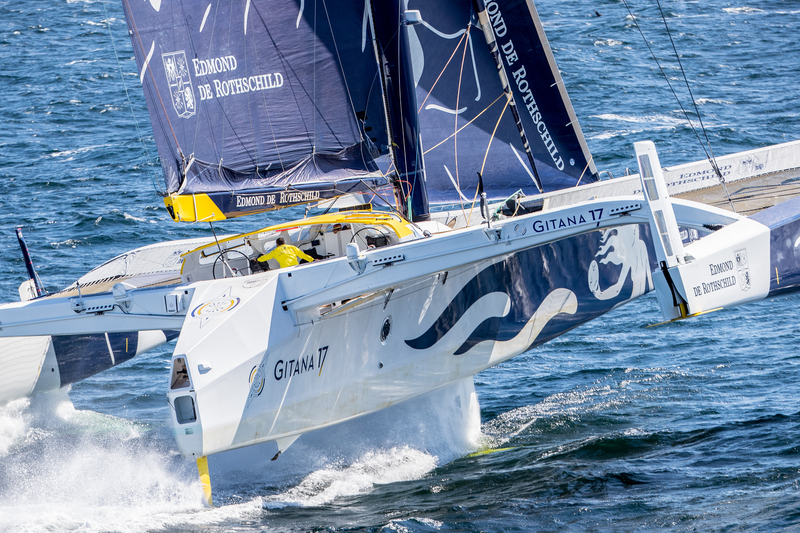 This is what Guillaume Verdier aims for when designing trimarans and catamarans. Open Class40 boats are designed for doublehanded and singlehanded racing. 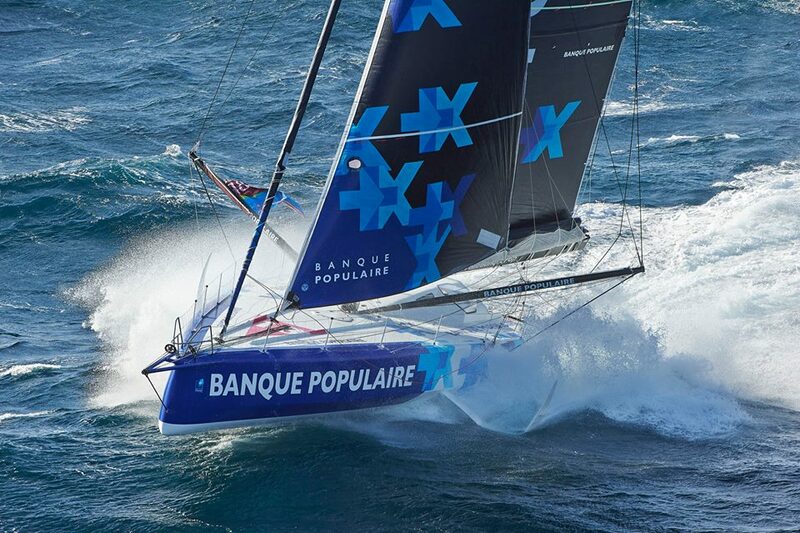 Check out Guillaume Verdier’s creations for the Route du Rhum or the Transat Jacques Vabre. Guillaume Verdier also designs cruising boats. His sailboats are fast and optimized, making them ideal for cruising. Mini 6.50 are tailored for racing, notably the transatlantic crossing. 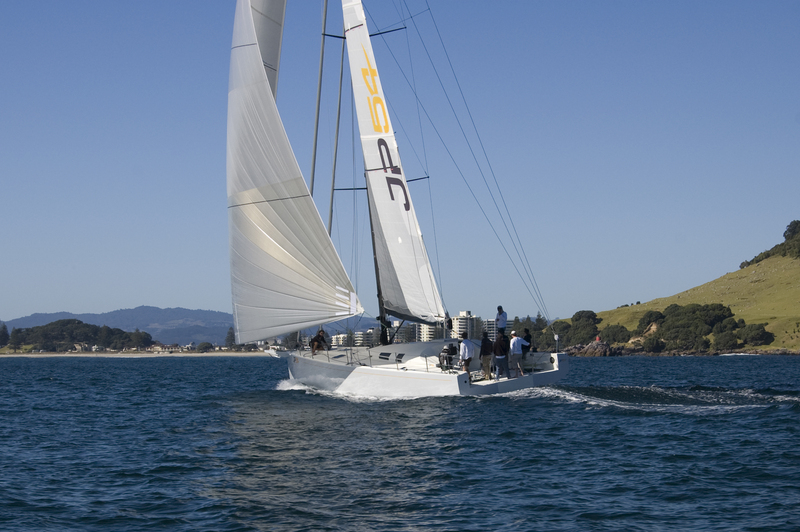 From production boats to prototypes, check out the Mini 6.50 created by the design team. 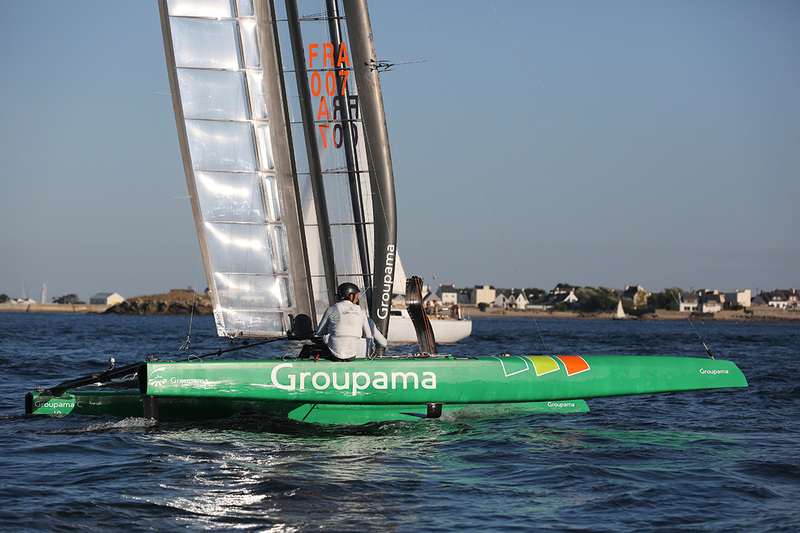 Guillaume Verdier and his team imagine light, fast boats with planing facilities. 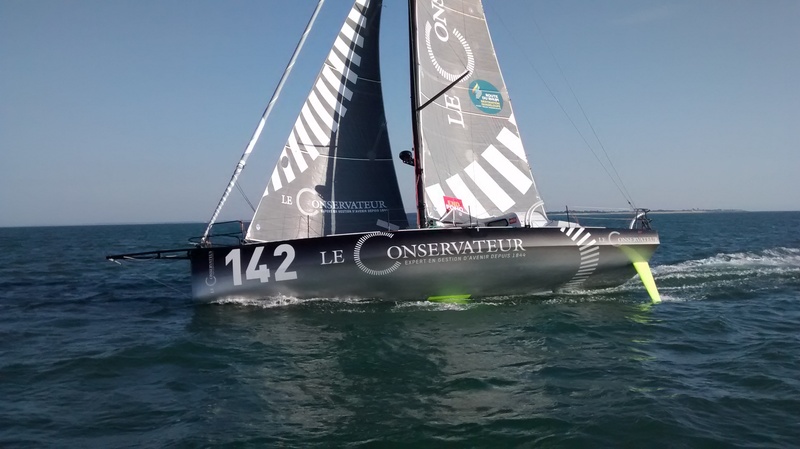 Guillaume Verdier and his team mostly design competition monohull and multihull prototypes. However, they also regularly share their skills in designing dinghies and cruising boats. One of the design team’s major projects was its collaboration with the Emirates Team New Zealand design team on the AC72, for the 34th edition of the America’s Cup. 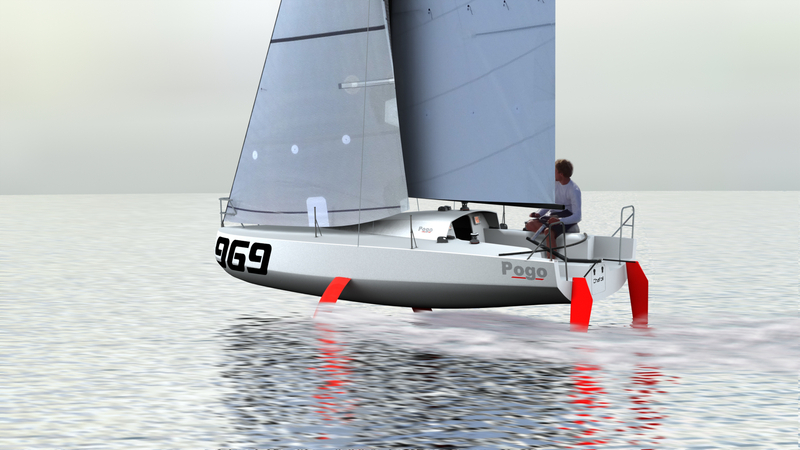 Among its other projects, there are several Open 60s and Class40, designed for solo racing. Whether it’s for a 100 foot monohull, a Mini 6.50, a 50 footer or dinghy, the attention paid to the design is unchanged. Over the past years, Guillaume Verdier has collaborated with other architects and engineers such as Benjamin Muyl, Hervé Penfornis and Romaric Neyhousser. More recently, Len Imas, Romain Garo, Véronique Soulé, Pierre Louis Pilot, Yohan Roy and Morgane Schlumberger have contributed to his projects. The office also works on a regular basis with Marc Van Peteghem and Vincent Lauriot Prevost (VPLP).